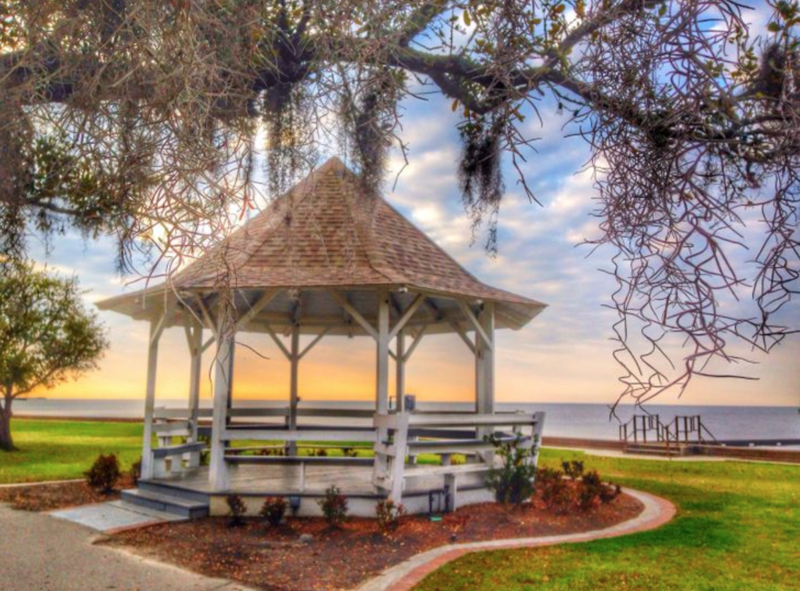 Interested in learning more about your Mandeville Real Estate opportunities? Call The Robin Group at 504-509-4771. Wondering how much your Mandeville home is worth? Check our home value estimator and get a free, instant valuation of your Mandeville home. Mandeville is where the urban meets the natural. Founded in 1834 by the Marigny de Mandeville family of New Orleans, it developed early on as a lakeside summer resort for wealthy denizens of the Crescent City. These historic properties can still be found on Lakeshore Drive. 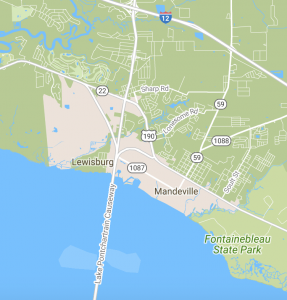 In the 1950s, Mandeville was connected to the south shore of Lake Pontchartrain via the Causeway, the longest bridge in the world. What Schools will my child attend if I live in Mandeville?